The Best Haunted House in New Jersey! Whether you just visited us last Halloween season, or you haven’t set foot through our creaky doors in years, Brighton Asylum boasts the scariest and most interactive haunted house experience PERIOD! All custom special effects, huge moving sets that interact with you, actor driven animatronics trying to devour you, scares at every turn!! Brighton Asylum underwent massive renovations in 2015, more massive renovations in 2016 with incredible new jaw dropping sets, scares and over the top special effects, and in 2017, we will once again outdo ourselves like we have become to be known for! Brighton Asylum is SO scary, The Today Show called us “The Scariest Place On Earth”. To listen to Tamron Hall of The Today Show explain how her trip to Brighton Asylum landed her in the hospital, click here. To read about the legend of Brighton Asylum, click here. Haunted Attraction Magazine named Brighton Asylum top 4 “must see” haunted attraction in the country in 2015! That’s not New Jersey folks, that’s the whole country! In 2016, Buzzfeed called Brighton Asylum one of the top haunted attractions IN THE WORLD! You can read the article here. 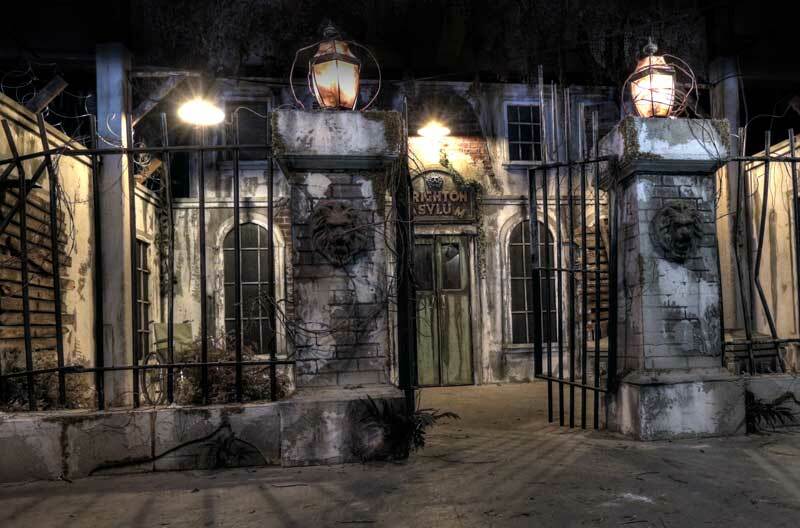 If you are looking for gimmicks and hype, you won’t find it at Brighton Asylum. We are the real deal. 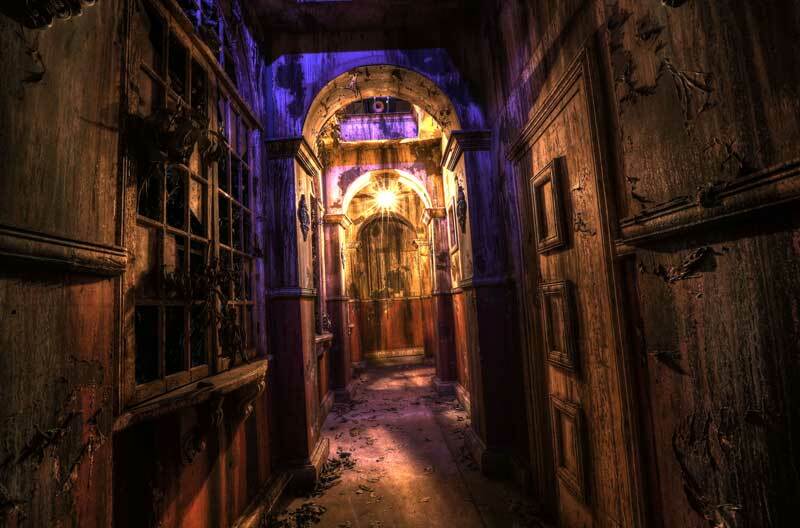 We provide the very best level of haunted attraction experience available in the industry. Brighton Asylum sells out every night folks! Get your tickets now! Tickets are limited so guarantee yours today by purchasing in advance! CLICK HERE!